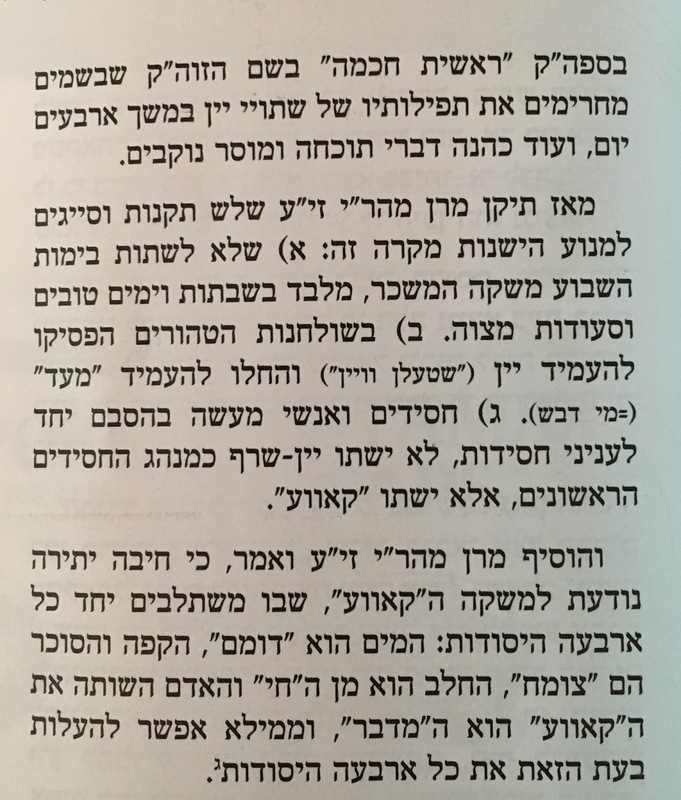 Reb Shulem Fogel gives a very interesting lesson (published in this month's אור הצפון) on why Belz went so extreme against mashkeh. It was all caused by a drunkard on Simchas Torah that was rolling on the ground in front Reb Shia'le Belzer. He immediately put the brakes on the chasidic tradition of taking mashke by chasidic kumzitzes. 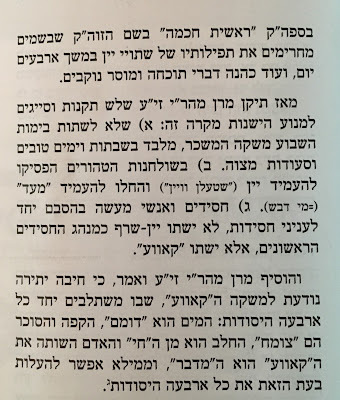 It's not much different than the history of the Lubavitcher Rebbe's decree against mashkeh, but the LR made a limit of 4 drinks. Also, the event that caused the Lubavitcher decree was a wedding, not Simchas Torah, and the person affected was a very choshu've Rebbeishe personality... Belz went full dry and became the Starbucks of chassidus. All events are supposed to be coffee only - coffee is quite a lofty drink, it seems, according to Reb Shulem. But they still give maskeh by yohrtzeit seudos and tishen. I think the old Ruv preferred banana liquer, and all branches of Belz now serve that. What baffles me is that I doubt this was the 1st time a Chossid got drunk, and I'm sure his father also knew about the terrible sin of שיכרות, so why the need to ban it completely?